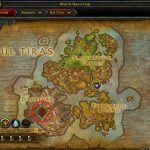 What Happens If You Don’t Complete All Five WoW Patch 8.1 Assault World Quest Incursions? During an Assault event, for both invasion or defensive scenarios. 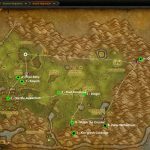 There will always be 5 Assault World Quests (AWQs) to choose from during stage one of the Zone Assault Quest (ZAQ) chain. As soon as you have completed the 4 AWQ, the ZAQ chain progresses and you are prompted to move onto the next area. But what happens when you ignore the 5th and final AWQ? 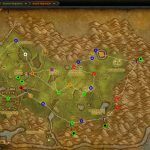 Does it … [Read more...] about What Happens If You Don’t Complete All Five WoW Patch 8.1 Assault World Quest Incursions? 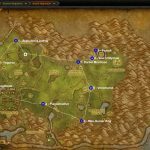 How to Start the WoW Patch 8.1 Assault World Quests Incursions? 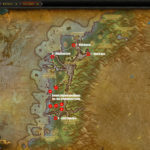 The Horde and the Alliance will take turns either invading or defending a zone on their continent. Neither continent will be attacked two times in a row, as each new incursion will be treated as a retaliation for the previous assault. 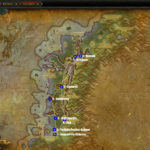 How to Locate an Incursion While the continents are guaranteed to take turns in defending a zone. 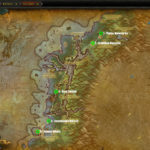 The zones themselves are chosen at … [Read more...] about How to Start the WoW Patch 8.1 Assault World Quests Incursions?